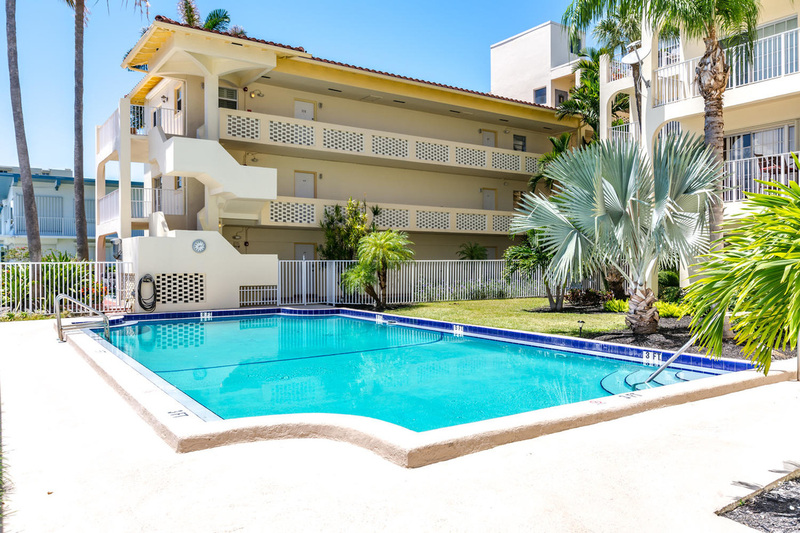 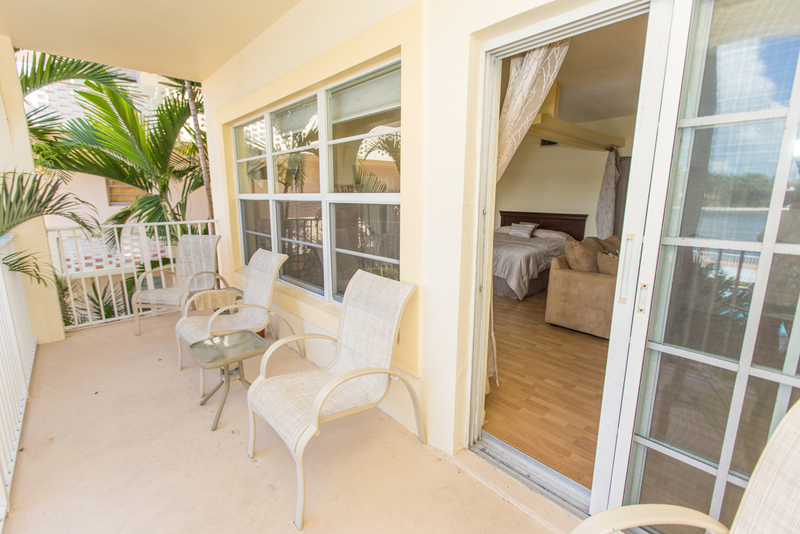 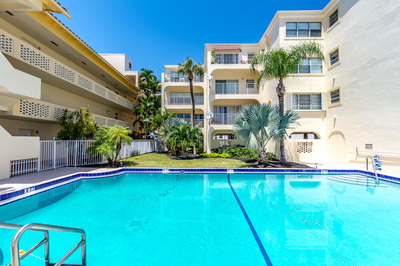 Welcome to this fantastic Fort Lauderdale Beach Studio overlooking the Intracoastal, heated pool only 50 ft from the famous Fort Lauderdale strip. 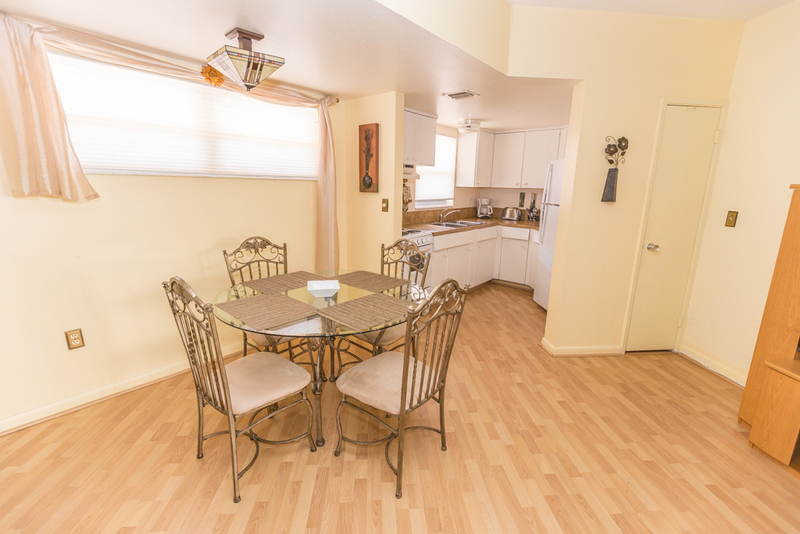 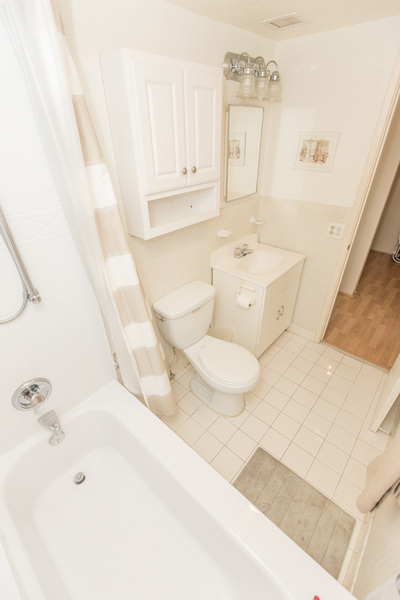 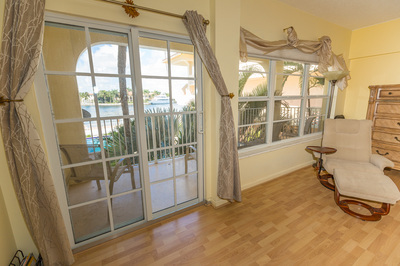 This excellent vacation rental managed by Real Estate Gizmo offers travelers and couples alike an intimate vacation rental with new memories wiating to be created. 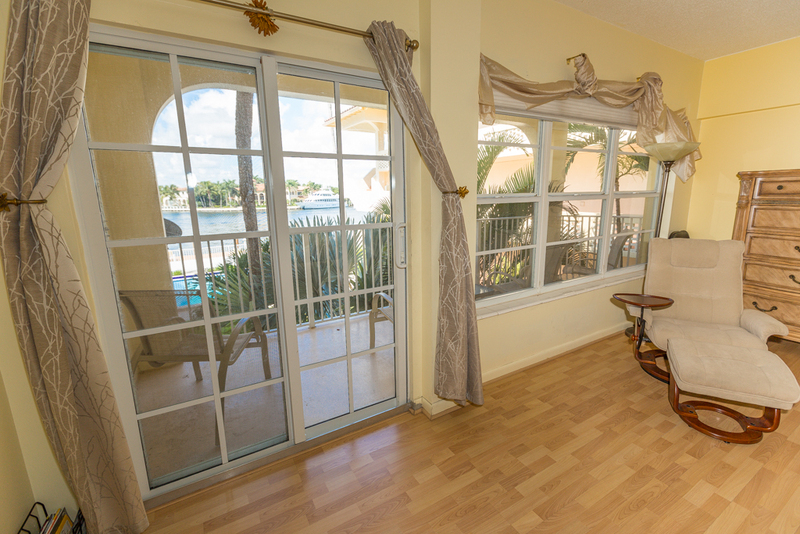 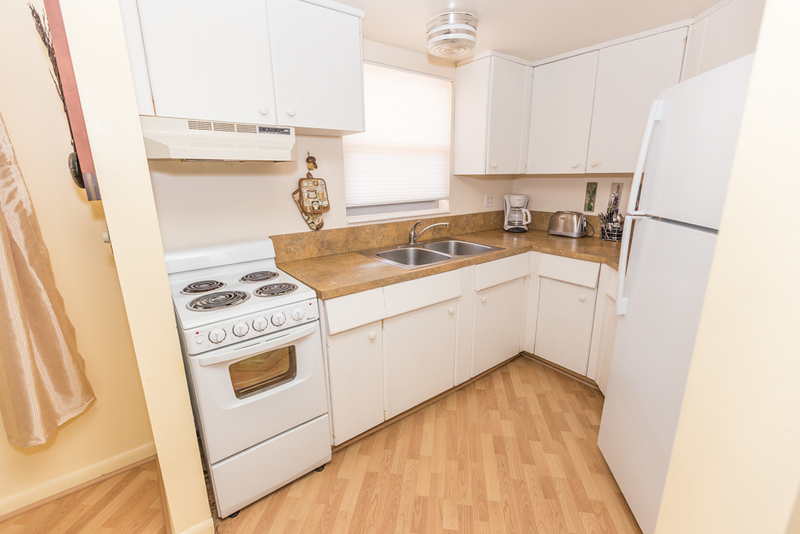 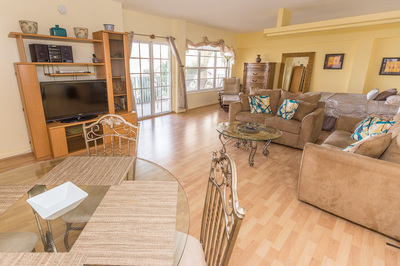 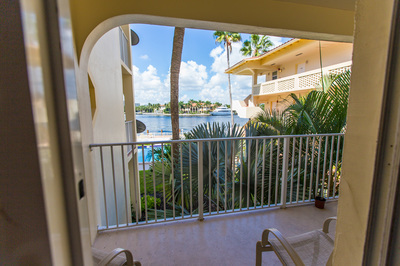 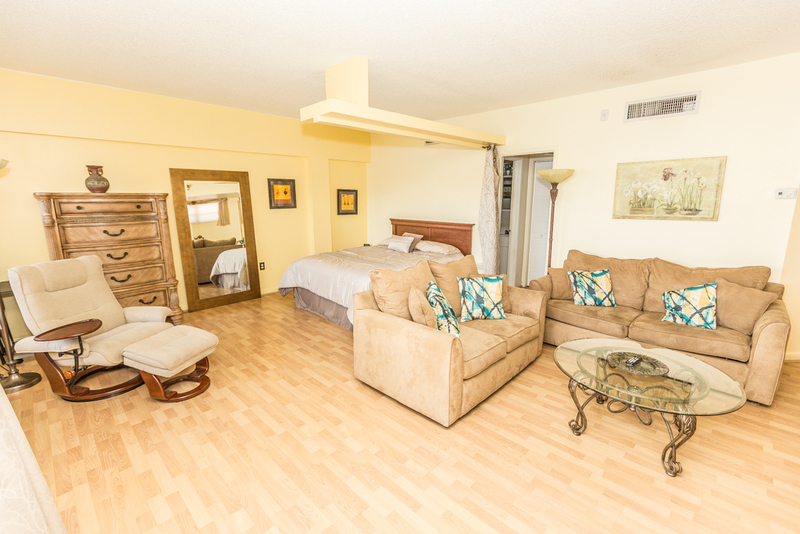 FTL Studio has a complete kitchen, a private balcony overlooking the Intracoastal and WIFI of course to connect your devices and stay in touch with family and friends. 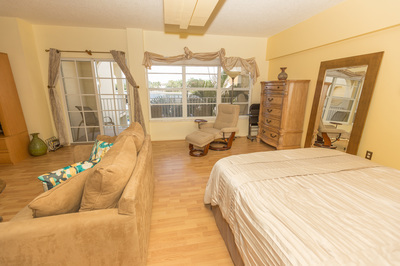 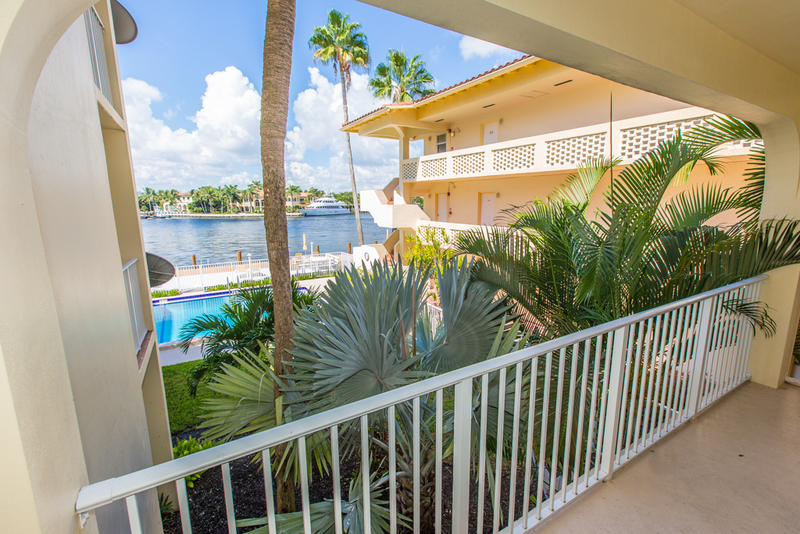 This waterfront vacation rental condo is prefect for business travelers due to the easy access to Downtown Fort Lauderdale and only 15 mins to the Fort Lauderdale International Airport and of course couples that need to getaway! Fort Lauderdale beach offers an array of activities including jet ski rental, stand up paddle boarding kitesurfing and of course soaking up the rays or a romantic walk at sunset. 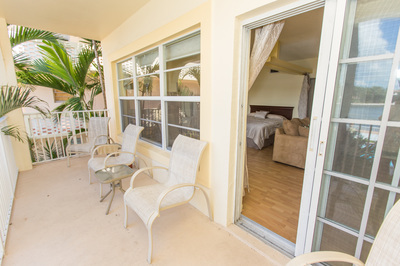 Location: Everything is here,,,,,Beach Place, LuLu's Bait Shack, Blond's and famous Elbow room!!! !